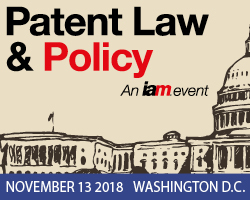 IP Dealmakers Forum is one of the more anticipated IP events of the year, especially for those engaged in patent licensing, sales, and M&A transactions. 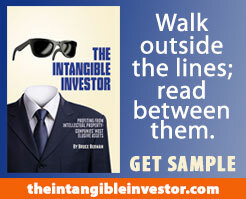 It also of signficant interest to investors. 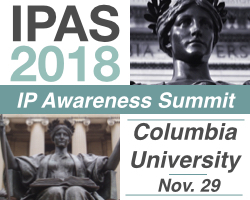 This year‘s event will feature a new track, Dealmaker Deep Dives, a shorter, more targeted discussions with experts taking an in-depth perspective on a specific set of issues. Each session includes extended time at the end for Q&A so the audience can really take advantage of the speakers’ expertise. IP CloseUp readers go here for a promo code that provides a $200 discount. 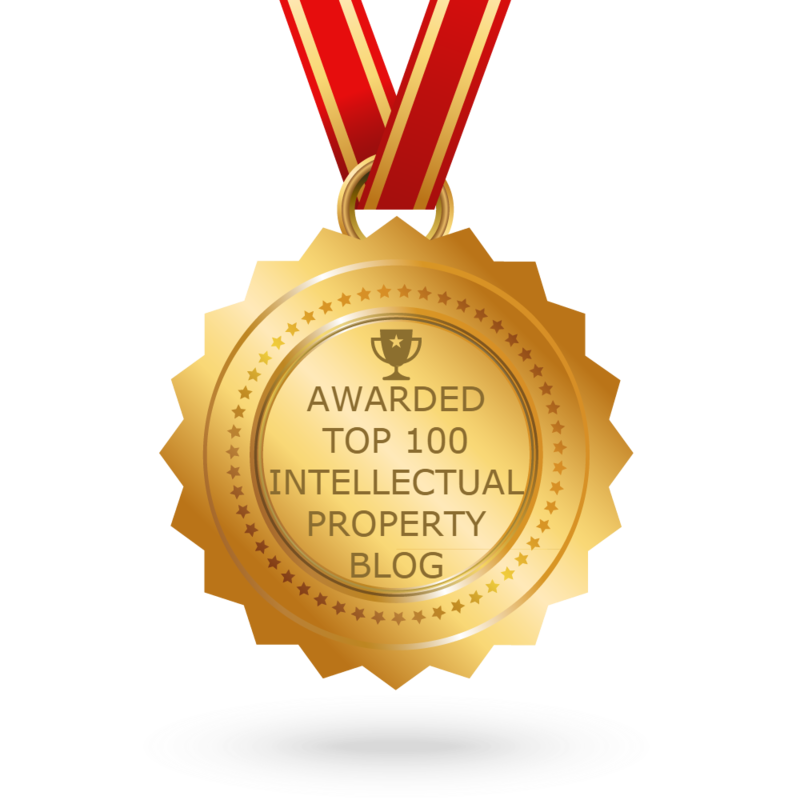 What does an efficient IP market look like? 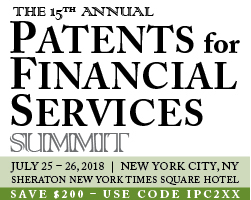 In terms of format, IP Dealmakers Forum (IPDF) has moved from all panel discussions to a mix of panels with patent holders, deal experts and investors taking an in-depth perspective. 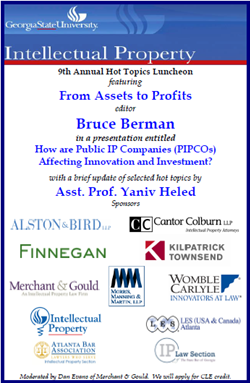 In 2016, as in past years, there is a strong lineup of speakers with a diverse mix of senior executives representing corporations, licensing companies, public and private market investors, law firms and other strategic advisors. 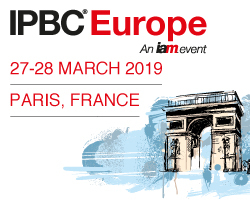 Face-to-face meetings continue to be a highly utilized aspect of the event, where attendees can schedule 30 minute sessions with one or more other attendees at any time during the event. 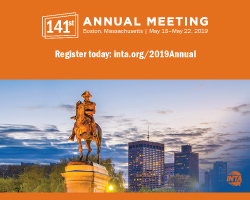 A total of more than 425 meetings were scheduled over the past two IPDF, and the producers expect an even better response in 2016. 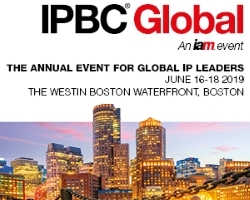 The IP Dealmakers Forum is organized by The IP Investment Institute, LLC and its partners Wendy Chou and Eric Salvarezza. To register, go here. There are still some remaining seats. 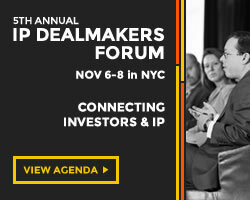 The IP Dealmakers Forum explores the challenges and opportunities in the changing IP marketplace. 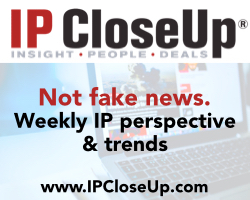 Lack of IP transaction data, information, and transparency pose serious challenges to market efficiency. 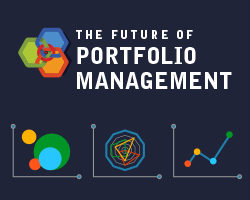 However, they can create opportunities for investors who know how to leverage news, manage risks and connect with the right players. 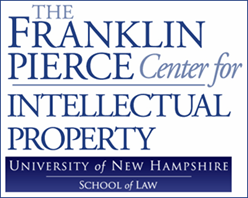 IPDF attracts senior IP market participants from the finance, legal and business communities.